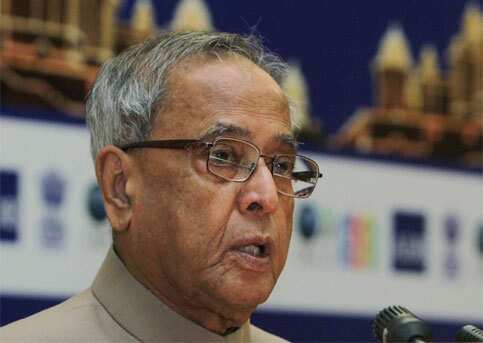 New Delhi: Worried over “widespread and deep routed" corruption in the society, finance minister Pranab Mukherjee on Thursday called for a concerted war against the menace on all fronts. Recalling the steps taken by the government to deal with the issue, Mukherjee said, “Our efforts to tackle this menace have been increasing (and) we are committed to the goal of achieving zero tolerance against corruption." He, however, admitted that there were issues of slackness in implementation of existing laws and lack of coordination between different agencies which have overlapping mandate. “...policy gaps such as in the area of election funding and governance failure in several areas of public services delivery...have contributed to the pervasiveness of this phenomenon," he said.